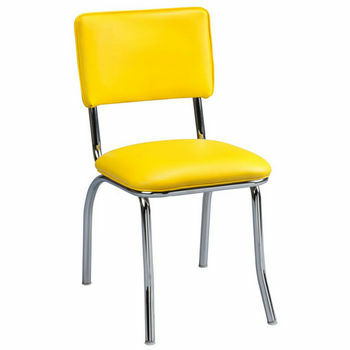 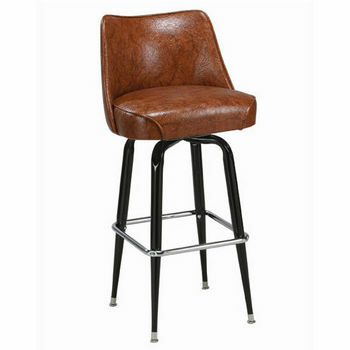 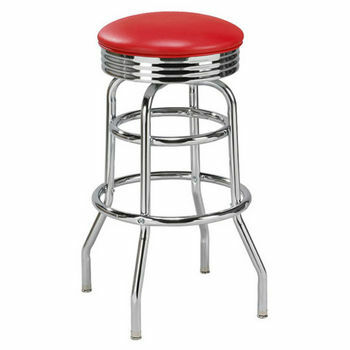 Regal has been manufacturing barstools and chairs since 1963. 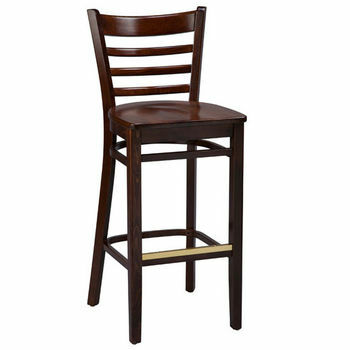 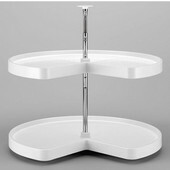 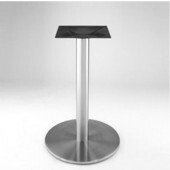 Regal barstools offer a tradition of quality, design and construction catering to the commercial and restaurant field. 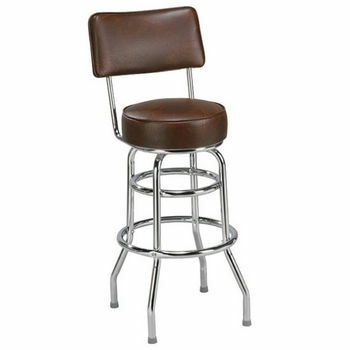 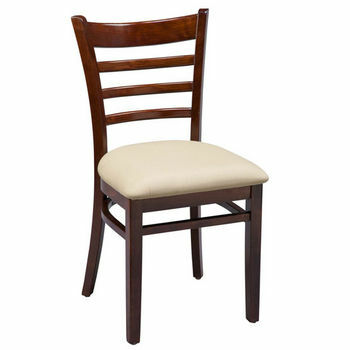 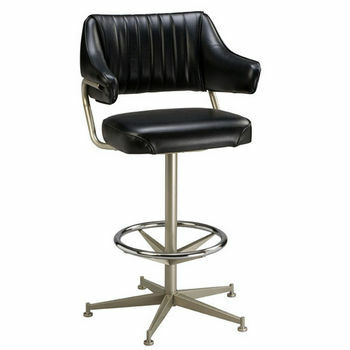 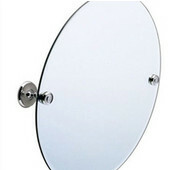 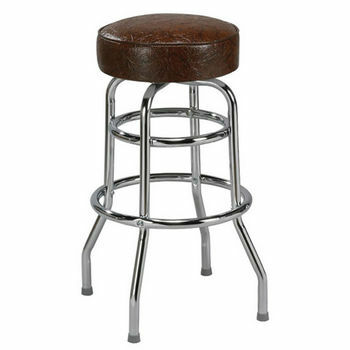 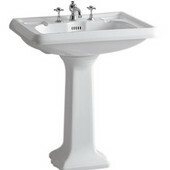 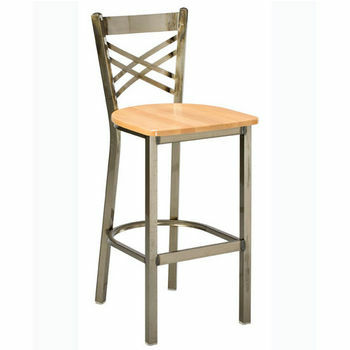 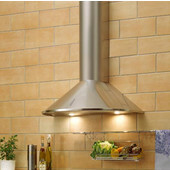 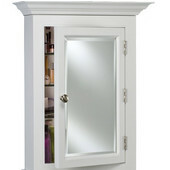 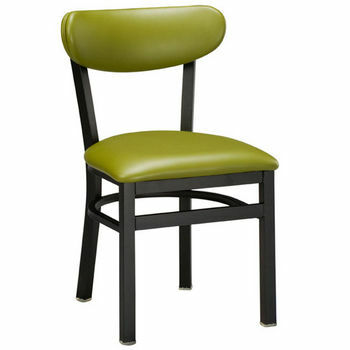 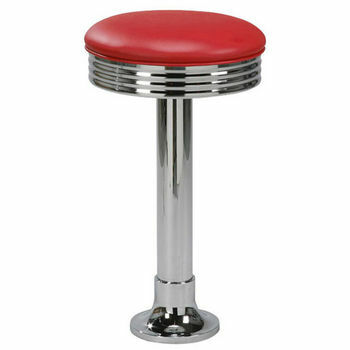 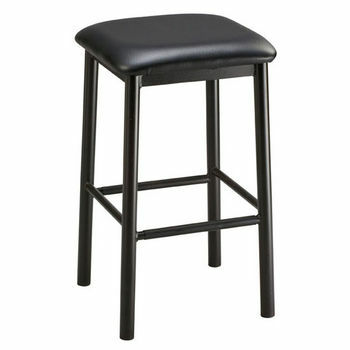 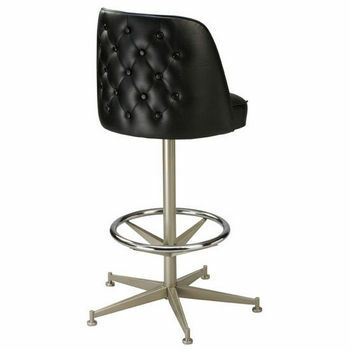 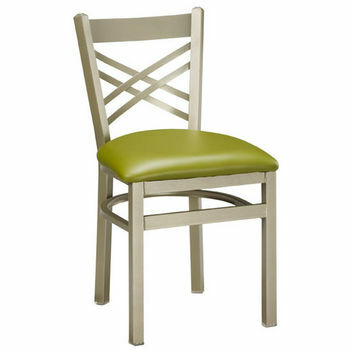 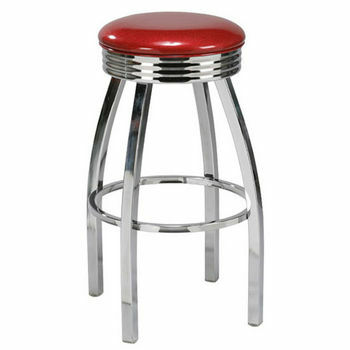 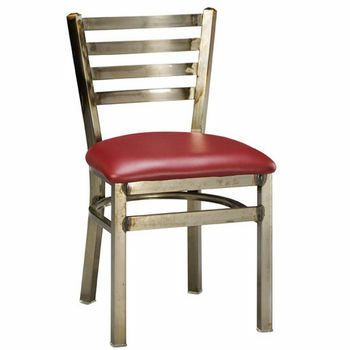 They are dedicated to delivering quality barstools and chairs at affordable prices. 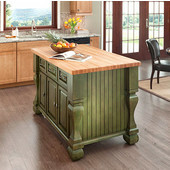 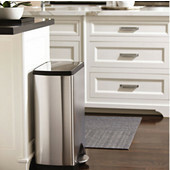 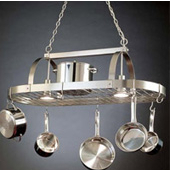 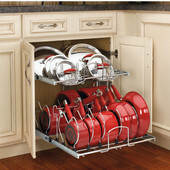 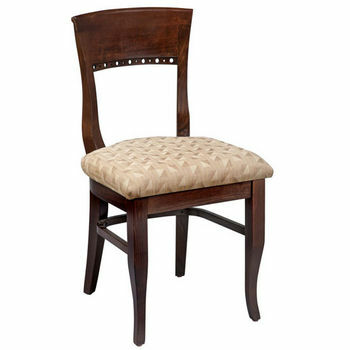 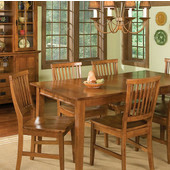 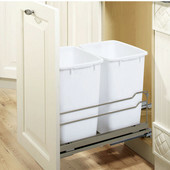 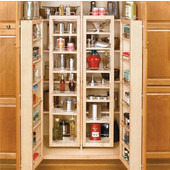 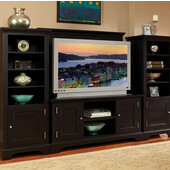 Regal offers a large selection of barstools and chairs with stylish frames, perfect for any kitchen or dining room. 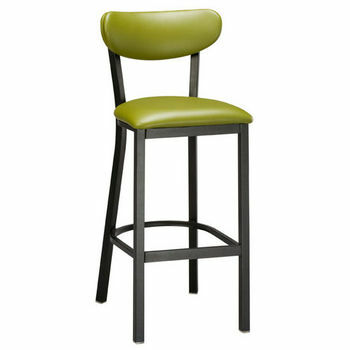 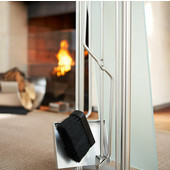 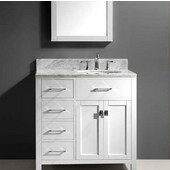 Finishes range from high quality Texhyde vinyl barstools to beautiful European beech wood barstools.